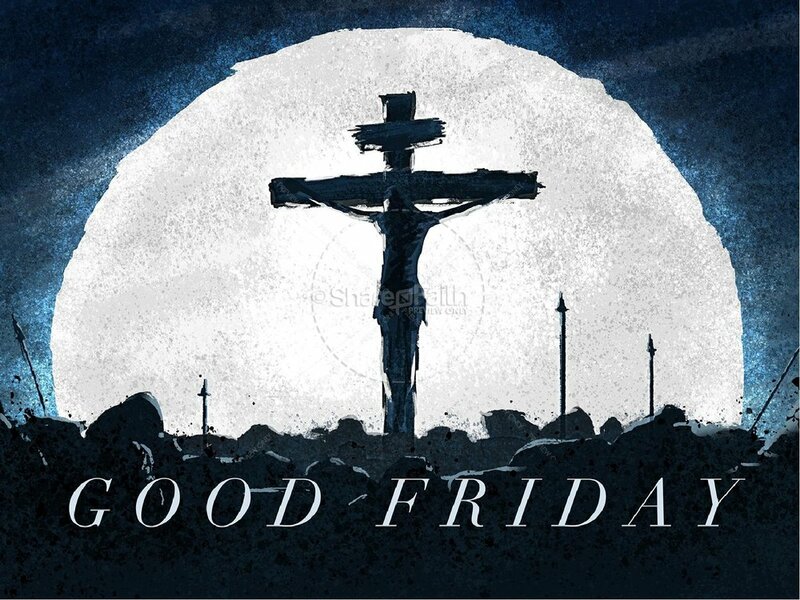 Friday, April 19th at 6:30 pm we will enter the drama of Good Friday with a dramatic worship service centered around the stations of the cross. Move with us as we move with Jesus from the Upper Room to the Garden of Gethsemane, to the Pilate’s dramatic washing of hands, to actually carrying the cross that Jesus carried to Golgotha! Music, drama, and the awesome power of the cross! You will not want to miss this! Come ready for an interactive and life-changing experience of what the cross is in our lives.